Continue reading to learn how the frequency of changing your oil affects the overall status of a vehicle. 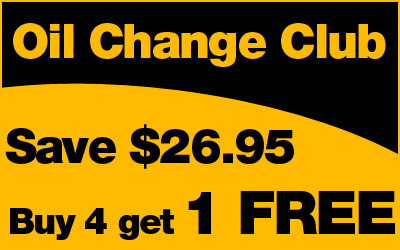 The best way to accurately determine how often you need to change your vehicle’s oil is to ask a professional. This could be the manufacturer of the vehicle in question, or a professional Indianapolis auto repair shop or technician. Either way, these sources are professional references that can offer truthful tips, answers, and advice. Where To Get Trusted Auto Service Near You! Call Northeast Auto Service at 317-475-1846 for professional automotive service and repair in Indianapolis, Indiana. 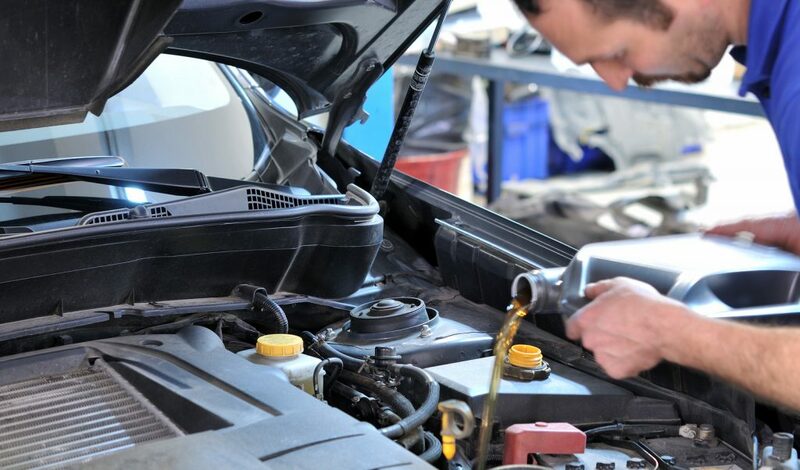 We are ASE licensed and certified car mechanics who provide a wide range of foreign and domestic auto repair services, as well as, free estimates, automotive service coupons, and more. Request a free estimate, today. This entry was posted in Automotive Repair Services, Factory Scheduled Maintenance and tagged Indianapolis auto mechanic, Indianapolis auto repair shop, oil change schedule, oil changes importance, when to get an oil change. Bookmark the permalink.